There are many ways you can help change the world for Animals. We rely completely on donations through the dedication and care of people like you. Saving Animals is serious, but you can make these events a celebration for them in FUN, creative and beautiful ways. Here are ideas to help raise money for the Animals. By organizing a street or event collection day, you accomplish two things: raise awareness and raise funds for the Animals. Setting up a table at a fair, community event, outside a store or standing on a street corner are effective ways of bringing the Animals to other people. We are happy to supply some education materials for you—just let us know. Please find out if you need a collection permit from your local authority. There are lots of ways you can engage community with various kinds of sponsored events—Dog walks, hikes, or runs on behalf of The Kerulos Center for Nonviolence. These get people out and aware and participating together for the Animals. 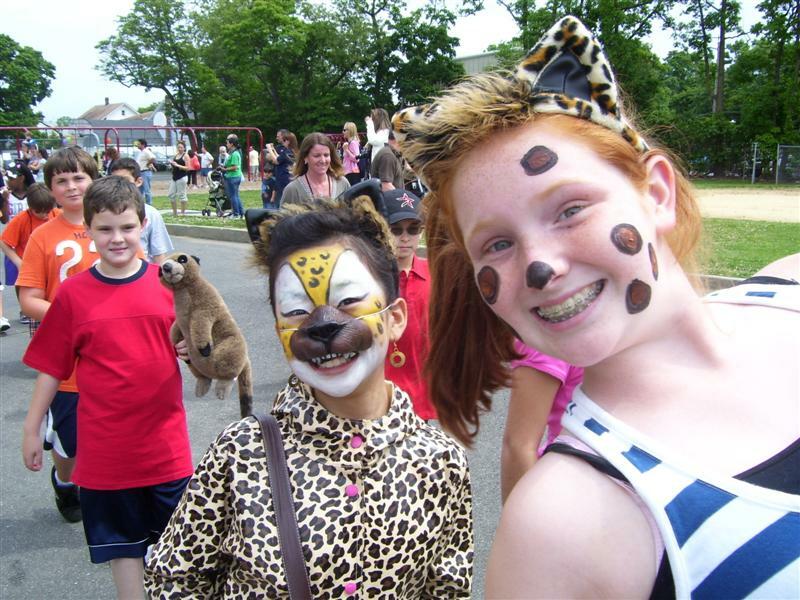 Bring Animal awareness into your school, business, or other organization with a fundraising event. It’s a great way to generate awareness of Animals as well as building relationships within your group. Kindling the hearts and minds of people you live and work with cultivates a new Animal inclusive society. Whether it’s a costume party, bake sale, vegan barbecue, picnic, or get-together at a restaurant, bringing your friends and colleagues together for the Animals is a wonderful way to show your care for Animals and for the people you know. One great way to get the word out is to wear one of our specially designed t-shirts or use a Kerulos mug, poster or other item. Share our news and updates with your friends, family, and colleagues with social media.